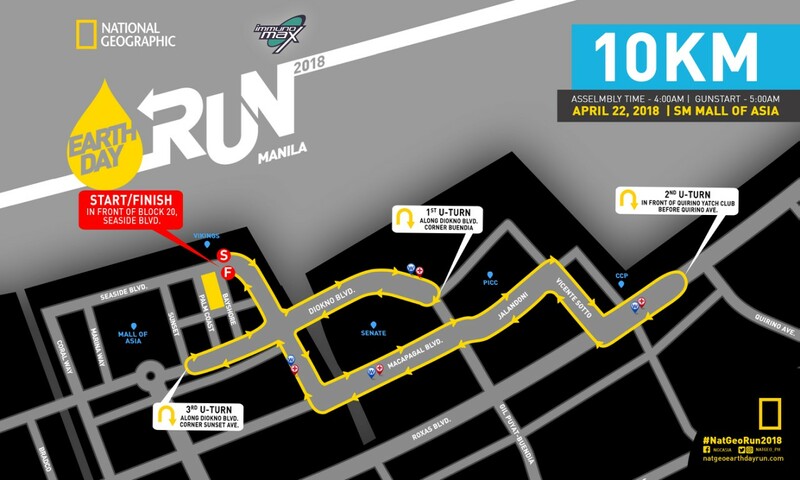 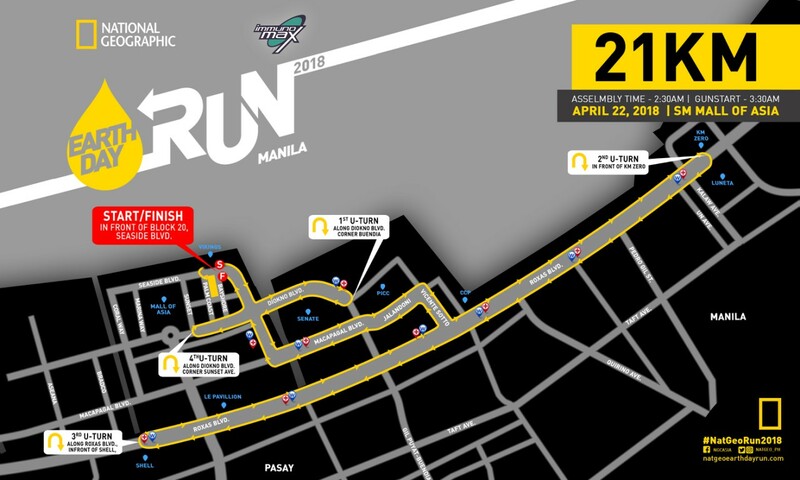 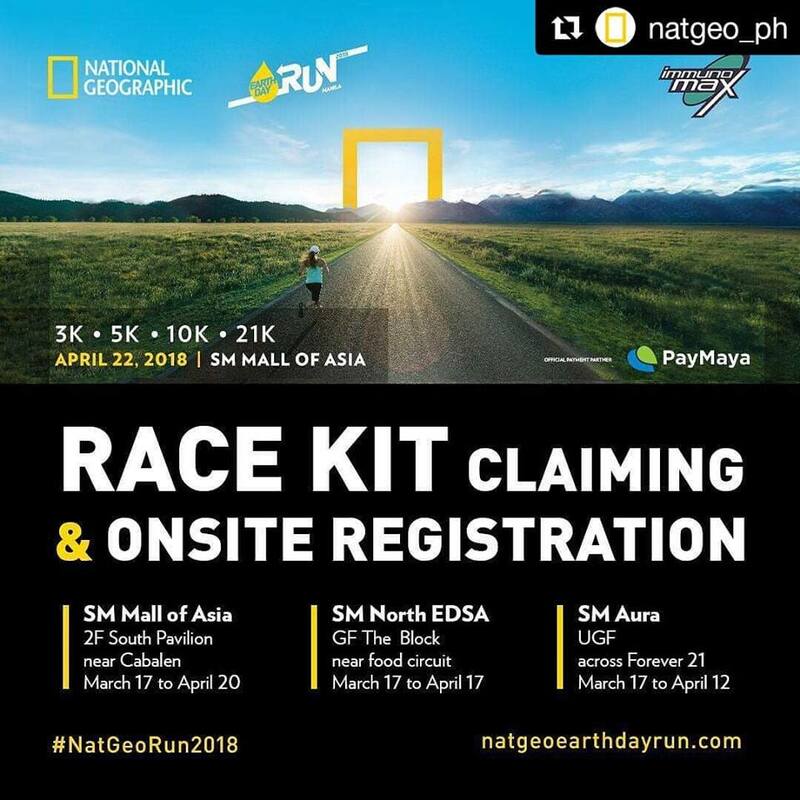 NatGeo Earth Day Run 2018, one of the most awaited and well-attended running events in the country every year, is slated for April 22, at the SM Mall of Asia Grounds. 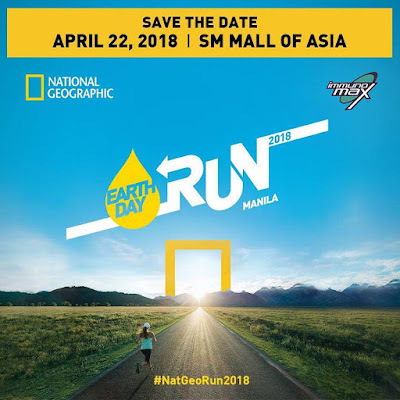 Now on its 9th year, the Nat Geo Earth Day Run reinforces its commitment to preserving the planet by calling all “Eco Warriors” to be part of the exciting race which will coincide with the celebration of the International Earth Day. Following its success in the previous years, NatGeo Earth Day Run 2018 will continue to extend its support to groups and societies with causes that are largely dedicated to environmental conservation. 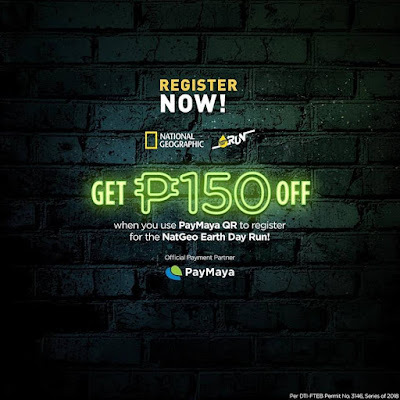 In the past, Nat Geo was able to give its support to organizations and communities such as the World Wide Fund for Nature, the Tawbuid Mangyan Tribe in Mindoro, and the Abuan Watershed in Sierra Madre. 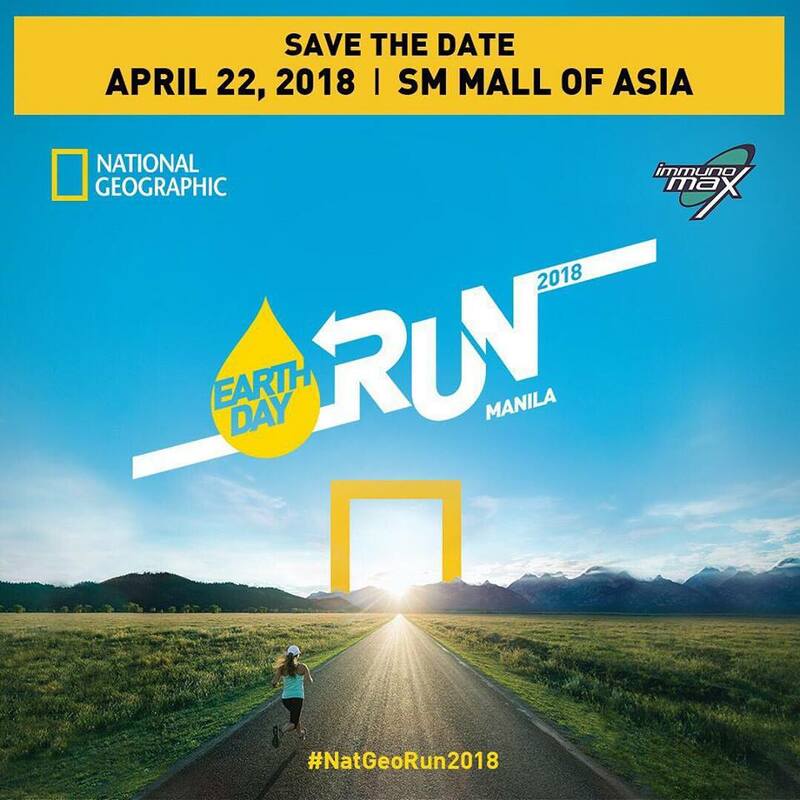 This year, NatGeo Earth Day Run 2018 puts the spotlight on the fast-becoming global issue of water shortage. 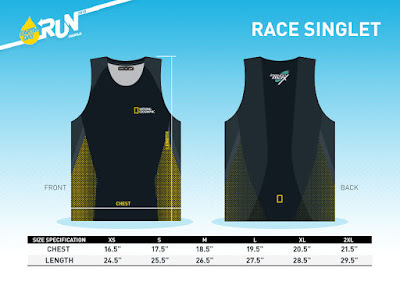 National Geographic vows to sponsor rain storage tanks to in-need communities remotely situated in Mindoro. 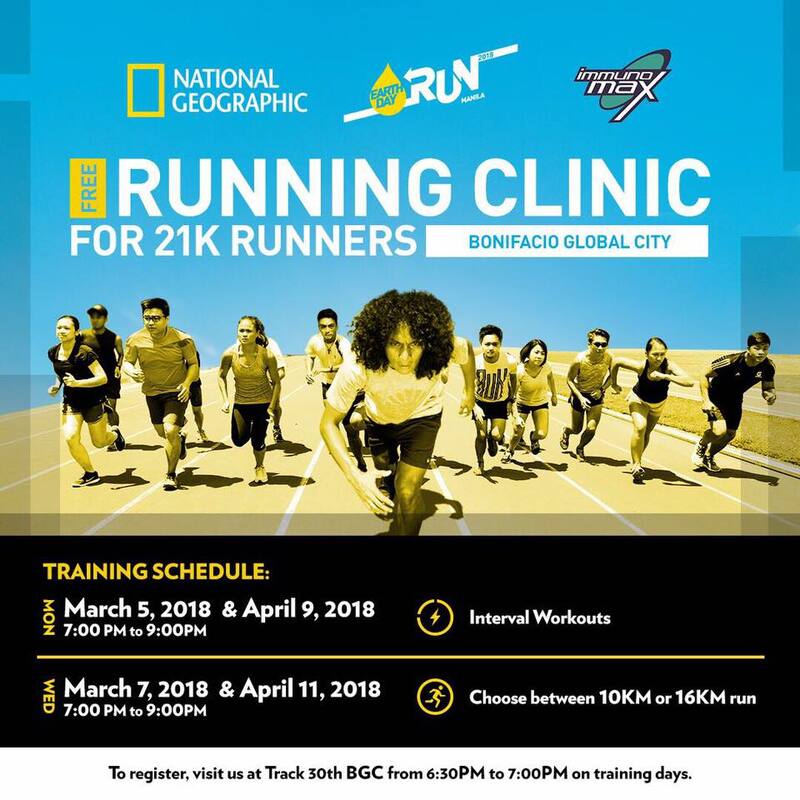 Elite runners registered in the 21K category can join a series of running clinics where experts will share warm -up and cool-down lessons, hydration and post-run exercises that will help runners prepare for the race. 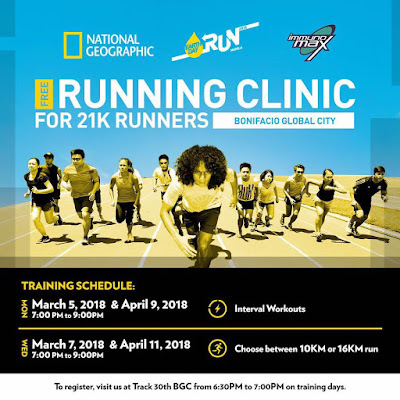 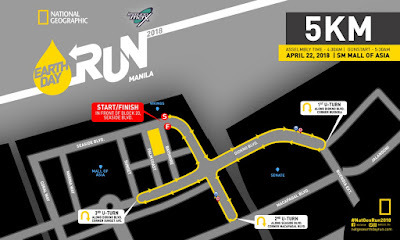 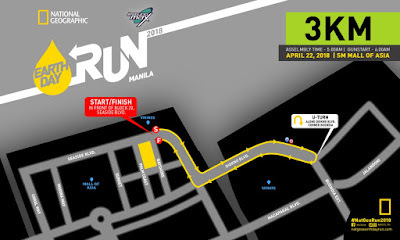 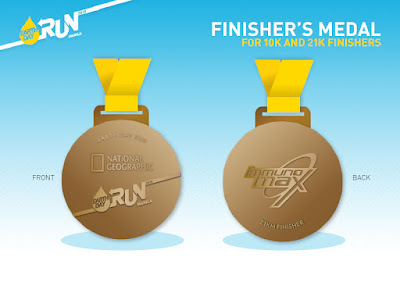 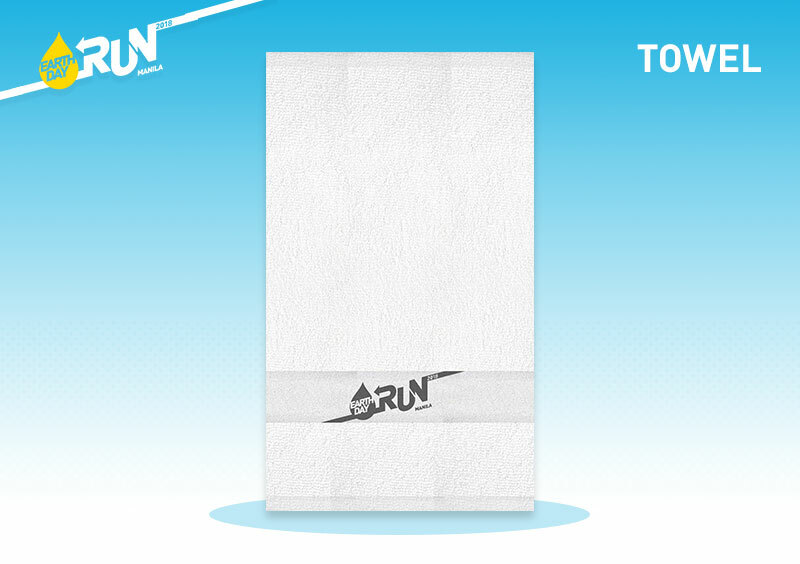 The running clinics will take place on March 5 and 7, April 9 and 11 at Track 30th at Bonifacio Global City, Taguig. 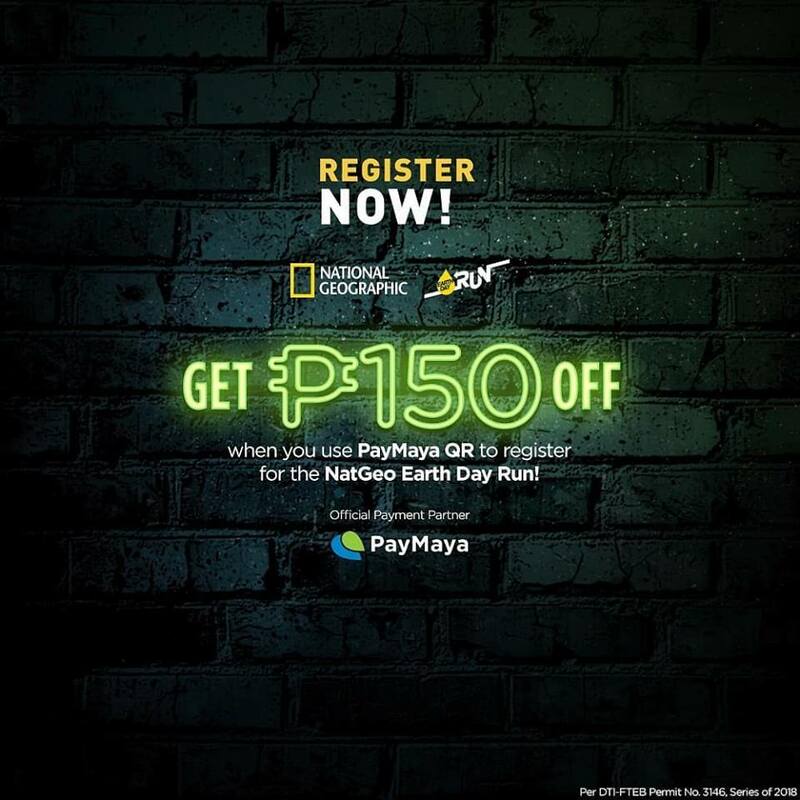 ﻿Download the PayMaya app and get P150 off when you pay using PayMaya QR. 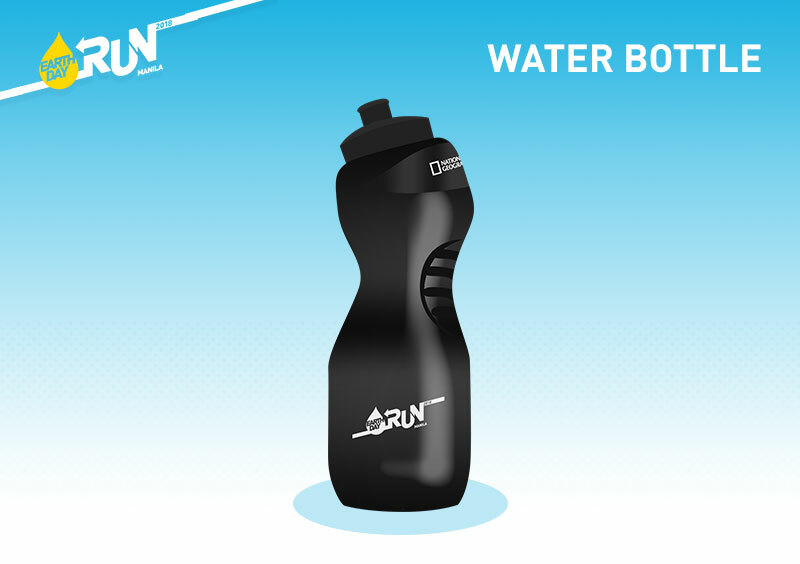 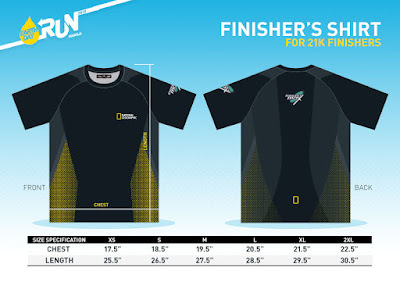 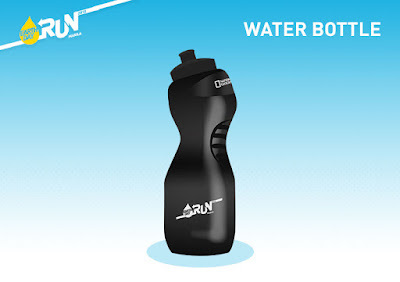 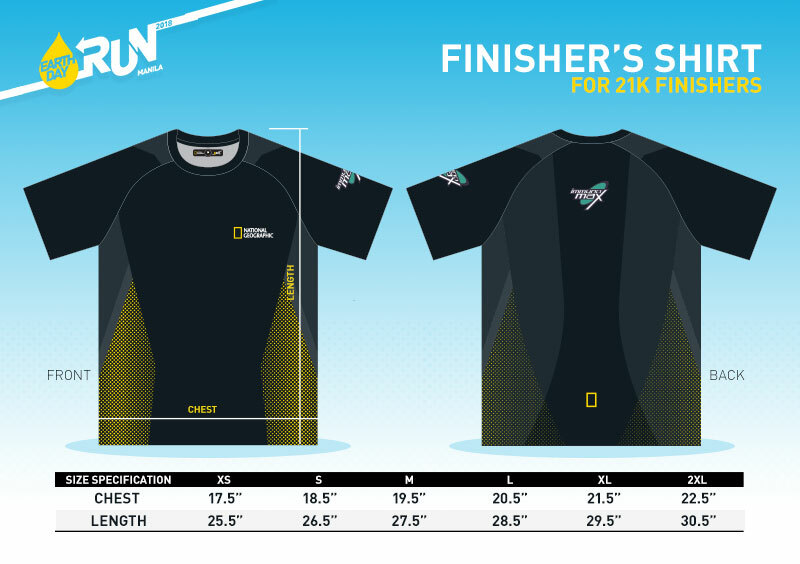 Interested participants can log onto the Nat Geo Earth Day Run website. Offline registration is available starting March 17 at authorized booths located at SM MOA, SM Aura, and SM the Block.